During the last decade, in manufacturing and service industries, collaboration among small and medium enterprises (SMEs) has focused on competencies and resources sharing as an approach to both create new competitive environments, as well as to achieve agility to rapidly respond to new market demands. Also, with the increasing level of customization of products and services required by customers, the notion of co-creation of products and business services leads to an increase of collaboration with customers and local suppliers. 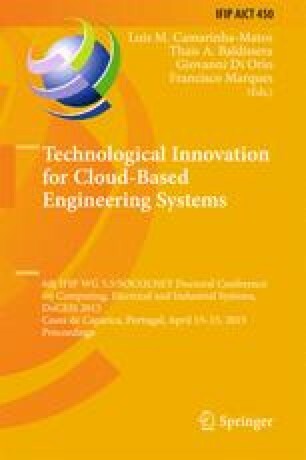 In this context, this paper presents an approach based on a negotiation support environment that structures the design of new business services under a collaborative perspective. The adopted protocol to facilitate interaction among the multi-users in the negotiation dialog is described.